Chris Holdsworth takes the men’s honours as Emma Waudby top’s the women’s list. 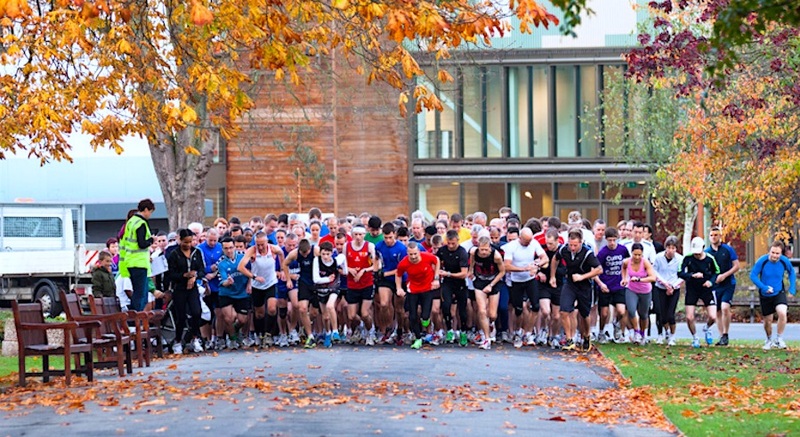 Here are the fastest parkrun times across the UK on Saturday (October 6). 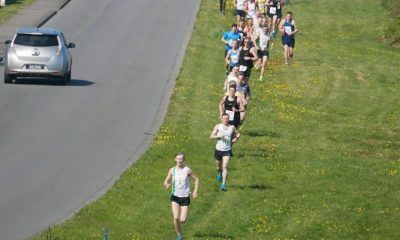 Chris Holdsworth ran 15:16 at the Burnley parkrun to record the fastest men’s time in the UK this weekend. It was a parkrun best for the Ribble Valley Harriers runner who was taking part in his 23rd event. Youngster Emma Waudby took the women’s number one spot after an impressive 17:25 run at the Heslington parkrun. The Pocklington Runners athlete was taking part in her 14th parkrun and it was another new PB. The men’s runner-up was Matthew Willis who ran 15:25 at the Long Eaton parkrun. 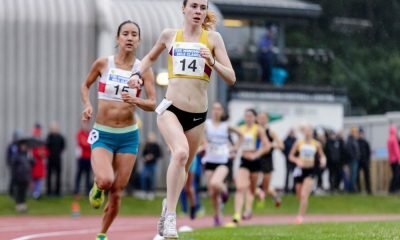 It was a parkrun best for the Wrexham AAC teenager who ran 14:24 over the distance on the track earlier this year. 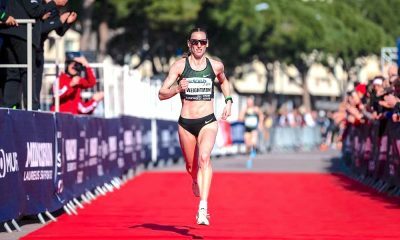 A week after finishing fourth at the Great Scottish Run 10k, parkrun regular Jo Williams was back to the Saturday morning 5k and secured the second-placed women’s spot after running 17:33 at the Livingston event. There were three unknown male runners who missed out on the official top 10 this week. The Northwich parkrun had a 15:38 run, while there were runs of 15:31 and 15:47 at the Long Eaton event. Even with two runners without barcodes missing out, Long Eaton parkrun was the most represented event this weekend with three men in the top 10. 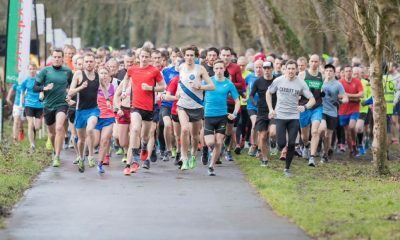 Meanwhile, on the roads this weekend there was impressive running in Oxford, Bournemouth, Tonbridge, Basingstoke, Salisbury, Plymouth and the National Road Relays in Birmingham. A full round-up of the weekend’s running can be found here.